Getting your teeth whitened is a great way to improve the appearance of your smile, but not all teeth whitening solutions are equal. Over-the-counter teeth whitening techniques with strips and gels can be messy and are overall ineffective. 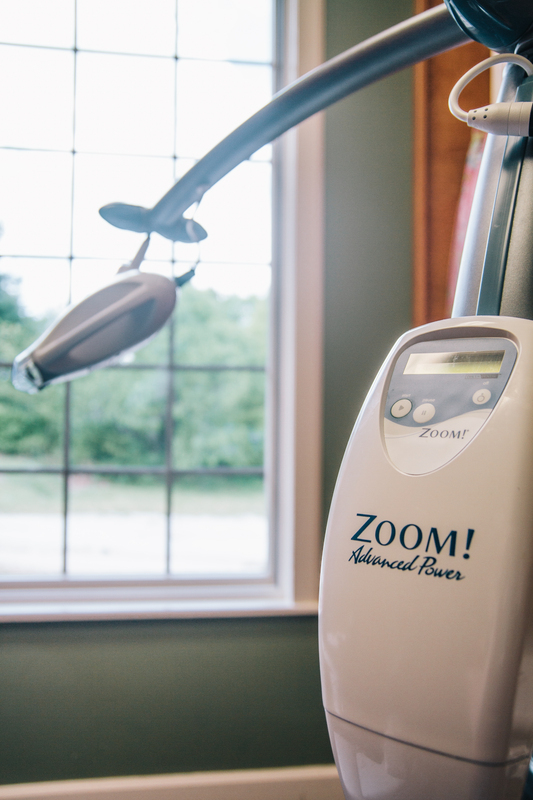 That’s why we offer the ZOOM professional whitening system at Bartlett Family Dentistry. This system is safe, effective, and fast. In fact, you can get a whiter smile in as little as 45 minutes! Contact our office today to schedule your appointment to get the whiter smile you deserve!